A 6.1 Magnitude Earthquake on the Afghanistan-Tajikistan border region on Wednesday at 11:40 am. Shakes several parts of Afghanistan, Pakistan and India. The Earthquake jolts North India including the national capital Delhi NCR and the Kashmir Valley. Indian Capital Delhi Metro jolts with this 6.1 Magnitude Earthquake. Tremors felt in North India and Delhi NCR. The places like home and office premises shakes with all objects surrounded by them with big noise. The Capital Region felt the tremors clearly for afew seconds and the people were scared about the Tremors of Earthquake. The Tremors were felt in whole North India Region. Punja, Himachal Pradesh, Haryana, Sreenagar in Jammu – Kashmir earth shakes and tremors felt. Public surrounded by these regions scared about this all of sudden shakes of earth and afraid to go back to home and offices. 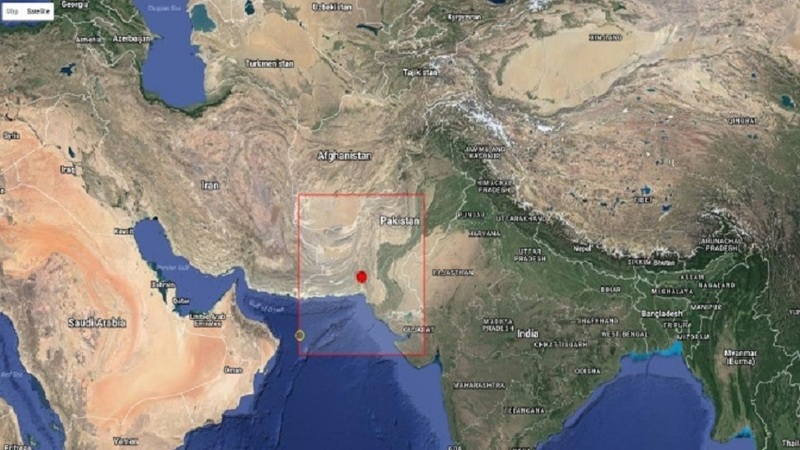 6.1 Magnitude Earthquake registered on the Afghanistan-Tajikistan border region at Hindu Kush Mountains in 270 km northeast of Kabul the quake struck at a deep 180 km said by the European Mediterranean Seismological Centre. Last Year 2017 the Earthquake hits 12 times in Himachal Pradesh and the Tremors were felt clearly. In Sree Nagar a Man who is riding on bike suddenly the earth shakes and Strong Tremors were felt that as he slips from the bike he says.